This coming Tuesday is a special day for the Dodgers. 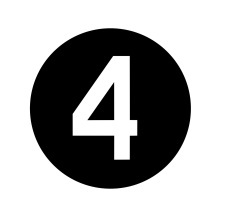 They will be celebrating the life and career of Hall of Famer Duke Snider during Tuesday game against the Phillies. There will be a special pregame ceremony honoring the Duke of Flatbush. Snider’s wife Bev, four children, Kevin, Kurt, Pam and Dawna, several grandchildren and other family members will all be on hand at the game and will participate in the pre-game ceremonies. Special presentations will be made throughout the game. Fans in attendance will receive a Duke Snider Bobblehead. See it below. Duke's Hall of Fame plaque from Cooperstown will be on display and available for fans to take photos with. Duke Snider’s Hall of Fame plaque will be displayed on the field at the bottom of Field level aisle 27, just down the third base line from the Dodger dugout, from 5:10 – 6:30 p.m. for fans to pose for photographs. 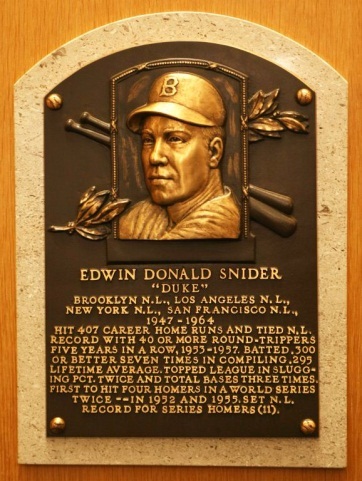 After the start of the game, the plaque will be displayed in the club level memorabilia concourse as part of a special Duke Snider exhibit.